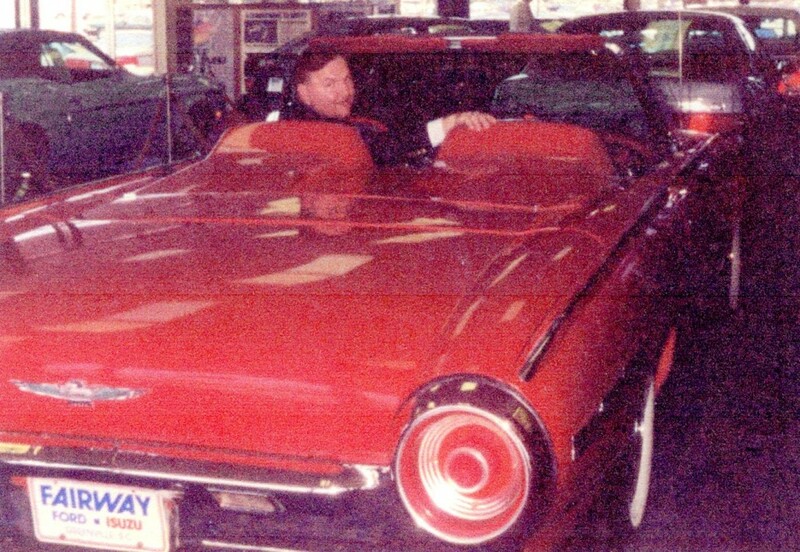 Alex presented client development seminars in 1991 to many South Carolina dealerships under his business name, Strictly Business Sales and Marketing Inc. He would do seminars in house at dealership with half the staff in the mornings for two days and the other half in the afternoons. The ladies in the office at Minyard Oldsmobile Cadillac commented: Never in their history have they witnessed salespeople cleaning out desks, straightening offices, wearing sports coats and suit coats, getting manicures, and projecting a remarkable professional image. Alex says: A good used car salesman can make more money than a graduate engineer with 18 years on the job. The successful concepts perfected by me work regardless of education, economically challenged, computer literacy, or station in life. In fact, you don’t even need electricity!